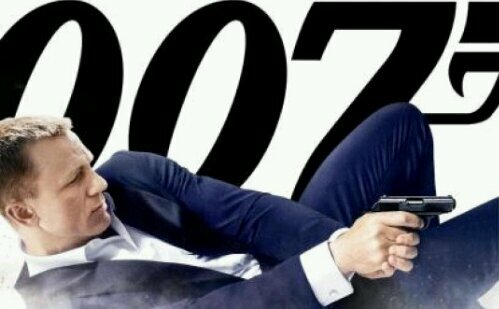 Skyfall: the lost script from Shakespeare – teamgloria, inc.
Posted on November 10, 2012 November 10, 2012 by teamgloria in things. Clever Mr. Mendes for finding the lost script from Shakespeare. Previous Post The new bohemians, vagabonds, flaneurs and other cafe dwellers.